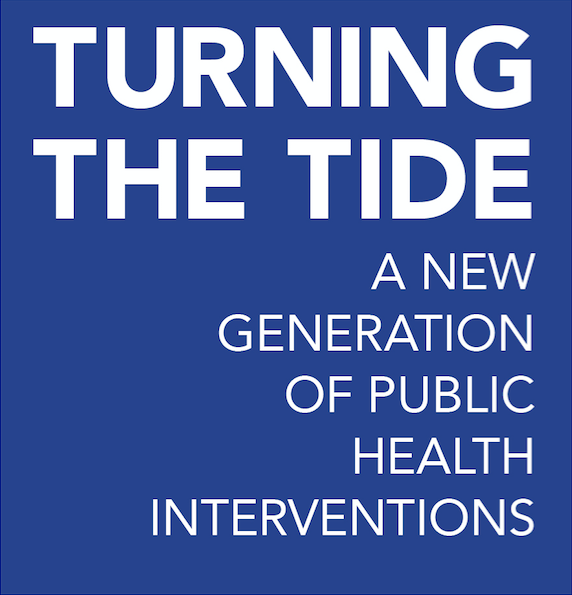 Thank you for attending Turning the Tide: A New Generation of Public Health Interventions! Click here to view our conference highlight video! To view presentation powerpoints, click on the presentation titles below. Designing effective, methodologically rigorous, and sustainable interventions demands ongoing exploration. This conference highlights the evolving public health intervention landscape including technology-based interventions, multi-level interventions, social marketing and social policy interventions, behavioral economics and cutting-edge analytic techniques. Turning the Tide convened leading social and behavioral public health scientists from across the country. Attendees included faculty and students from a variety of public health schools, leaders from non-profit organizations, government workers, doctors, research scientists and public health practitioners. The conference provided a unique focus on experiential workshops to facilitate discourse, networking and application of methods. For further information, please contact Azure Nowara, aen2129@columbia.edu.